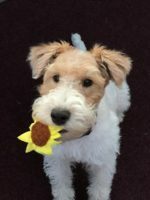 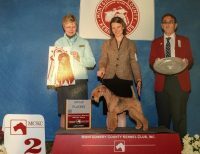 Welcome, FoxChase Wires is a small country kennel located 50 miles west of Chicago. 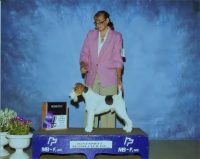 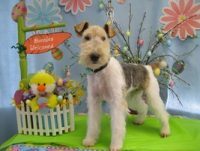 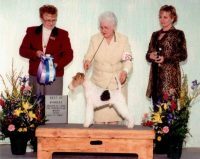 Health, temperament, and conformation are essential in our line and we strive to breed a sound dog for show and family lifestyle. 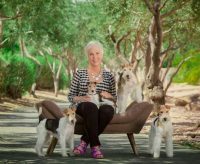 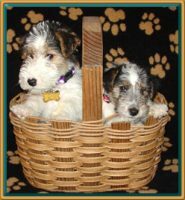 Our puppies are home raised, as members of the family for the best possible socialization. 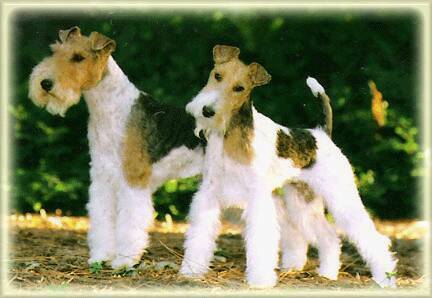 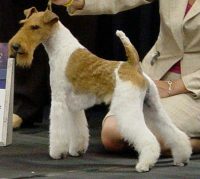 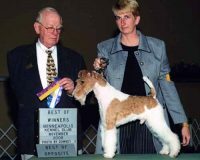 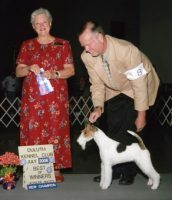 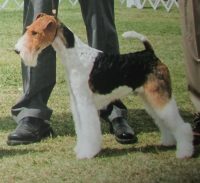 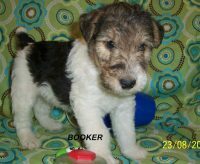 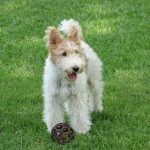 Foxchase is a member of AKC Breeder of Merit Program.